As acknowledged specialists in the region, we are often approached by journalists to organise press trips to South and Southeast Asia. We like to think we have a bit of a reputation for hunting down new and interesting experiences, hotels and ideas and that this is reflected in the press we have received. 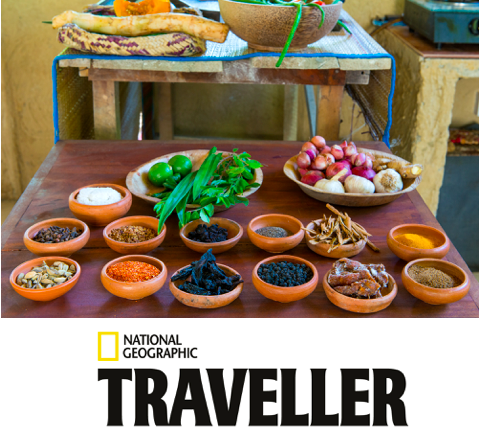 Acclaimed journalist Audrey Gillan encounters the deeply fragrant flavours of Sri Lankan cuisine in her trip for National Geographic Traveller (UK). She talks all things foodie and gives her run-down of top 5 Sri Lankan Staples. 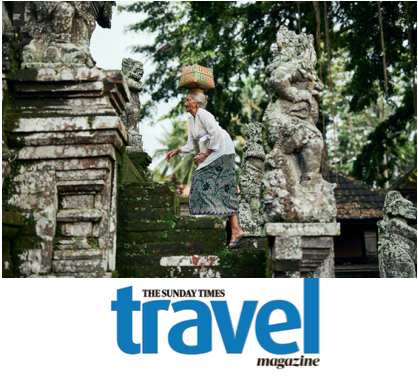 In this article for the Sunday Times Travel Magazine, Liz Edwards shows you how to navigate the crowds and discover Bali's hidden magic. "We set off through rice paddies that aren’t as neat as those at Jatiluwih, but it’s the same chlorophyll-drenched riot of greens. They’re there for the people who farm them, not for tourist show." 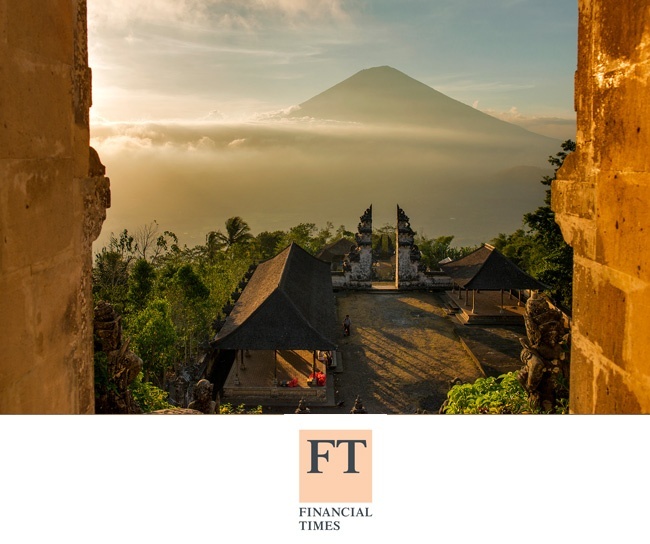 Graeme Green, Online Editor for Wanderlust and award-winning journalist, undertook a mighty feat with us: summiting Bali's three toughest peaks less than 24 hours. Did he make it? 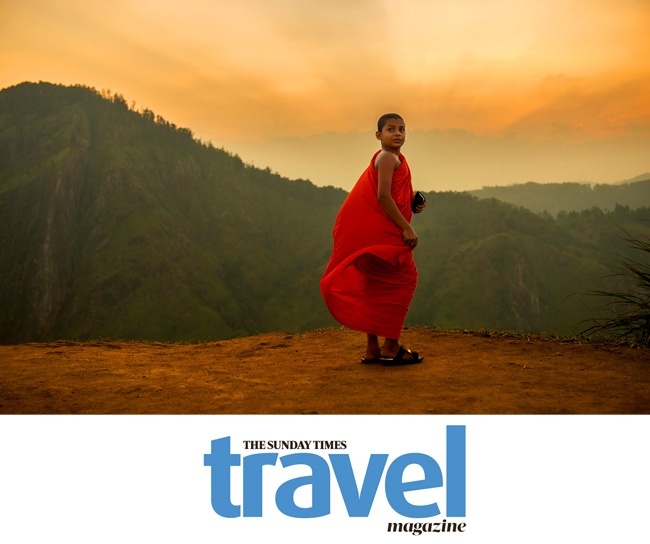 Liz Edwards, Associate Editor of the Sunday Times Travel Magazine journeyed en famille across Sri Lanka. She wanted adventure, her husband wanted calm. Could the country create harmony between the pair? 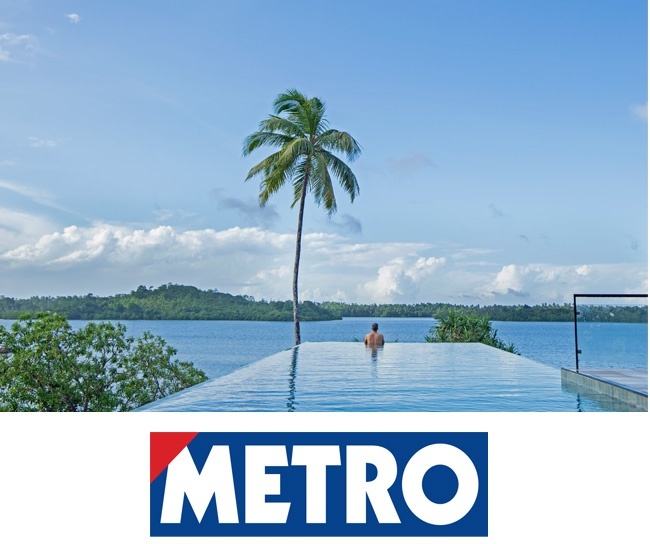 Lisa Scott, travel writer for The Metro, travelled to south Sri Lanka to experience the lakeside paradise of Tri boutique hotel, spot leopards and relax in the Owl and the Pussycat resort. We provided our signature tours and a purification ceremony by Rathnasiri, a medicine man on request. Relaxing, restorative and spiritually uplifting, she enjoyed this wonderful island's natural riches. Open for Business at last: With the civil war over, the north of Sri Lanka is now a wonderful new frontier for holidays. James Delingpole, a political writer, columnist and novelist travelled to Sri Lanka with his family with Experience Travel Group. The holiday featured in the Daily Mail's travel section and covered his time in the northern regions of Jaffna and Trincomalee. Travel journalist and photographer, Mark Stratton, explored the fascinating funeral rituals of the Toraja people of Sulawesi for Wanderlust Magazine. Experience Travel Group made all his ground arrangements for the visit. "Her mummified body lay within a four-metre-tall duba-duba, a litter gilded with icons of buffalos, around which her encircled clan chanted a rowdy requiem." 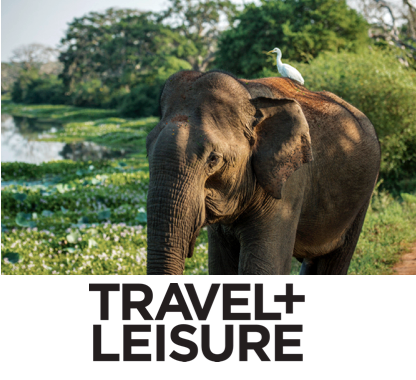 Beautiful article published in Travel + Leisure Magazine by celebrated Indian writer, Samanth Subramanian, author of The Divided Island, a book on the Sri Lankan civil war. 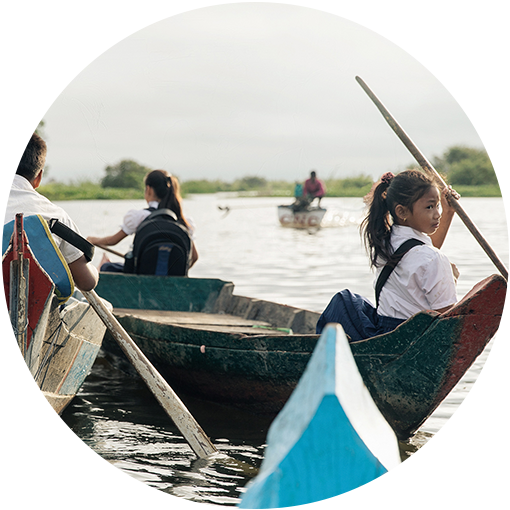 Also features gorgeous photography from Frederic Lagrange. "He was back, this most original of Sri Lankans... plainly revelling in the vehement beauty of his land." You’ll get an entirely bespoke holiday that enables you to get under a country’s skin, see the highlights in a unique way and have experiences you didn’t think possible. This is because we really listen to what you want in a holiday and are there to help every step of the way. No two travellers are the same, so no two ETG holidays are the same.